The Muscular Dystrophy Association is the world’s leading nonprofit health agency dedicated to finding treatments and cures for muscular dystrophy, amyotrophic lateral sclerosis (ALS) and other neuromuscular diseases. 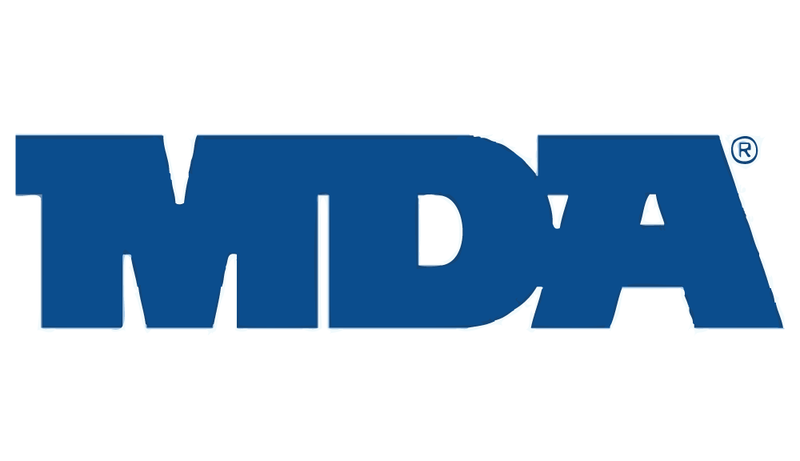 MDA funds worldwide research; provides comprehensive health care services and support to MDA families nationwide; and rallies communities to fight back through advocacy, fundraising and local engagement. Angels of Care Pediatric Home Health offers numerous services to children and young adults affected by neuromuscular diseases. These services are currently offered across the state of Texas and include private duty nursing, skilled, nursing, therapy, and more.